With our premium ContiRe hot retread, you give your worn Continental Truck Tire a new lease of life and get the maximum economic performance out of the tire. 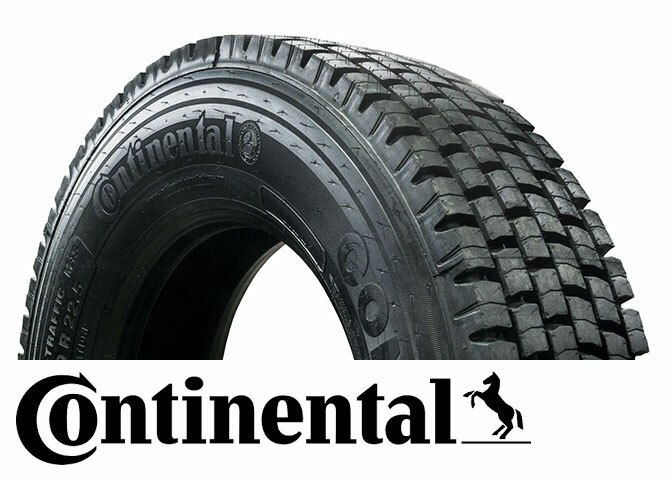 The ContiRe is produced in the same way as our new tires – with the same tread and rubber compounds. Only Continental casings are used that are then renewed from bead to bead. In this process the sidewalls are also renewed and the tires remain regroovable. To ensure our high quality standard, every tire is put through durability and safety tests according to a standardized quality system. Accordingly, every ContiRe is covered by the Continental warranty. All this and an outstanding mileage make ContiRe the retread tire of choice.